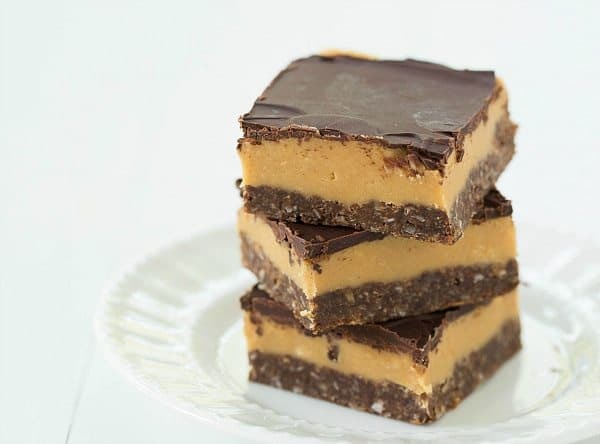 I first began hearing about Nanaimo Bars a few years ago, when they started popping up on some food blogs and all over Pinterest. 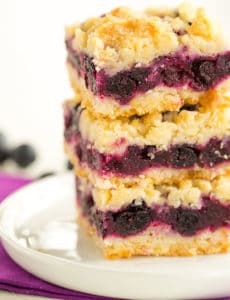 They were new to me, and I quickly learned that they are a Canadian dessert, made popular in the city of Nanaimo, British Columbia, by a local housewife who submitted the recipe for a cookbook back in the 1950’s. The original bars were made of a chocolate crumb base, topped with a vanilla custard filling and then a chocolate ganache. 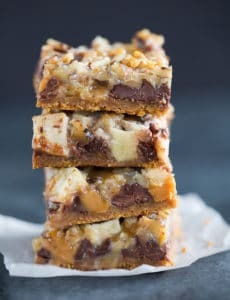 I’ve been wanting to try them for some time now, and then received an email from a sweet reader who offered me a peanut butter version of the famous bar. 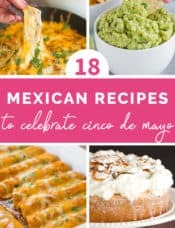 It took me all of two seconds to respond with an enthusiastic, “yes, please!” You know I can’t turn down peanut butter recipes! It probably comes as no surprise that I absolutely LOVED these bars. The base is a wonderfully dense and chewy chocolate mixture that includes coconut and graham cracker crumbs. The base is topped with a peanut butter filling that reminds me of a Reese’s peanut butter cup, and then a final layer of chocolate ganache is spread over top. Aside from the base, the rest of the bar tastes very similar to the Buckeye Brownies that I made earlier this year. The base of these aren’t as rich as a traditional brownie, but the combination of flavors is phenomenal. Now I can’t wait to make traditional Nanaimo bars! 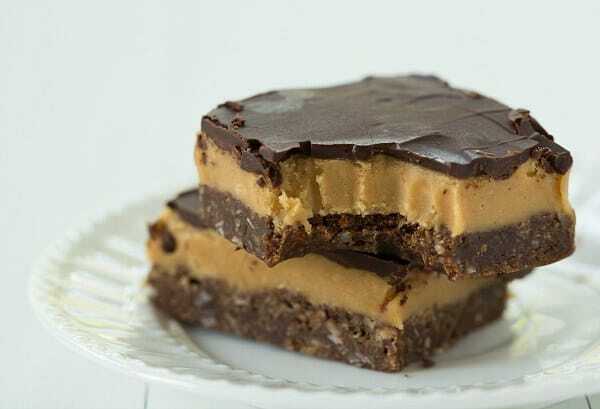 A peanut butter version of the popular Nanaimo Bars. 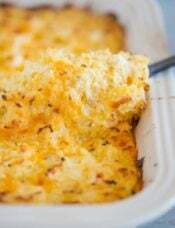 Preheat oven to 350 degrees F. Line a 9x13-inch baking pan with parchment paper; set aside. Make the Base: In a large bowl, whisk together the melted butter, sugar and eggs. Use a large wooden spoon to stir in the graham cracker crumbs, coconut and cocoa powder until completely combined. Transfer to prepared baking pan and press evenly into pan. (The mixture will be a little sticky, so you may need to wet your fingers a bit and then press it in.) 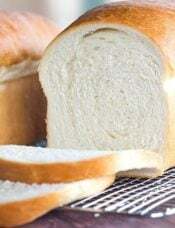 Bake for 12 to 15 minutes, or until firm and no longer shiny. Transfer to a cooling rack and allow to cool completely before preparing the filling. Make the Filling: Microwave the peanut butter and butter in a large bowl until completely melted and smooth. Whisk in the powdered sugar 1 cup at a time, alternating with the milk in two additions, whisking until smooth. Spread evenly over the base and refrigerate until firm, about 1 hour. Make the Topping: Using a double boiler (or a microwave on 50% power), melt the chocolate and butter. 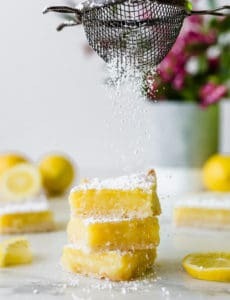 Spread over the filling and allow to set at room temperature (or refrigerate to speed up the process) before cutting into bars and serving. 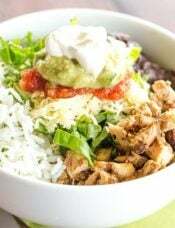 Leftovers should be stored in an airtight container at room temperature or in the refrigerator. Wow! 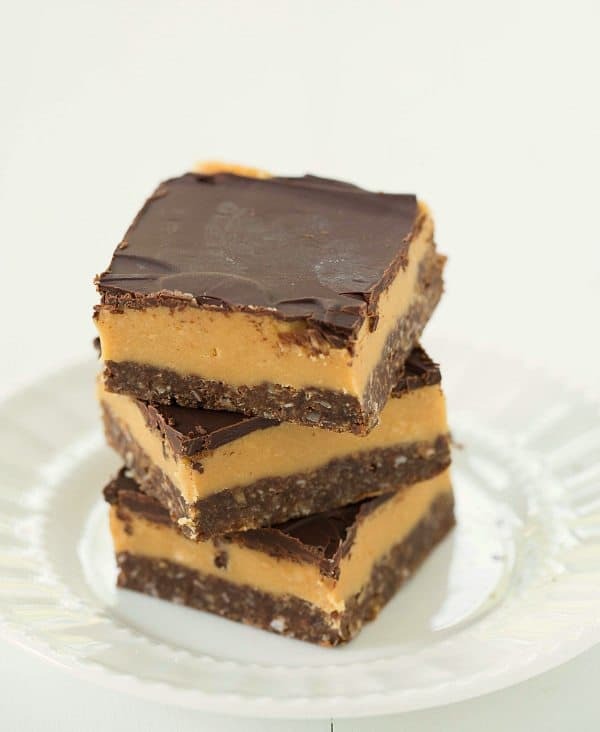 I just made the regular nanaimo bars – but these sound a lot better! 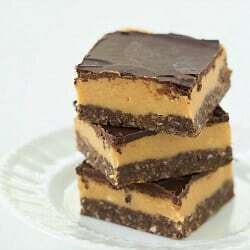 i love peanut base recipe, can i share it on my facebook timeline? i’m canadian so i’ve eaten a lot of nanaimo bars -in all different flavors – in all my 50 years … and your recipe is spot on. Love this peanut butter variation, the texture is perfect, and you nailed the base. 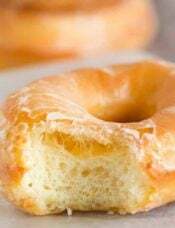 Many times the base is too hard and the filling too soft, making them difficult to eat. These remind me of a lovely but far too expensive bakery near my fathers home … and him slamming their irish cream nanaimos pretty much as fast as he could (… he’s always eaten like a man who just got out of prison – he still is at 98 ) If you ever have a recipe for beaver island bars cross your path might want to grab it and try it. 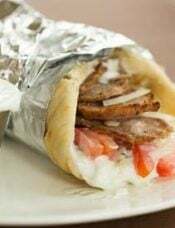 It’s also british columbian, i think, i had them at a bakery in illinois 30 odd years ago and could never find them again, they were heavenly. My husband and I make these every year at Christmas. We make creme de menthe, orange, traditional and strawberry. The stores in our area also offer cappuccino, egg nog and lemon, which are amazing. I didn’t know that they were a Canadian thing though. I thought everyone had these.